1. Tap the phone screen, and a panel should appear with 4 icons. 2. 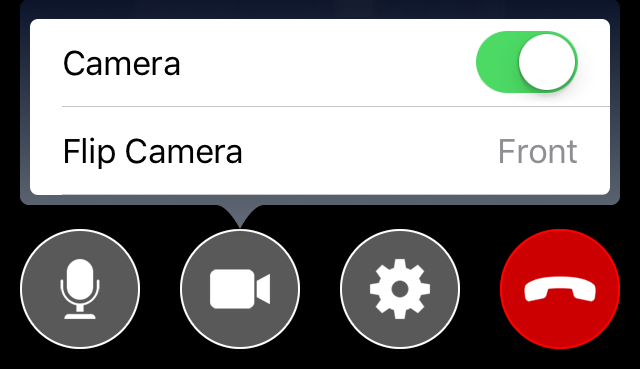 Tap on the "Camera" icon (second from the left) to bring up the Camera menu. 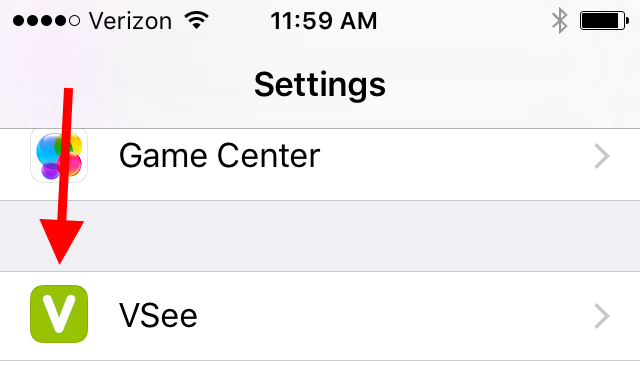 Touch the switch next to "Camera" to turn your camera on or off. 2. 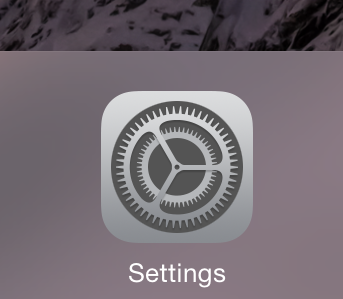 Tap on the "Camera" icon (second from the left) to bring up the Camera menu. Touch the "Flip Camera" section to flip to your rear camera (or back to front camera). 2. 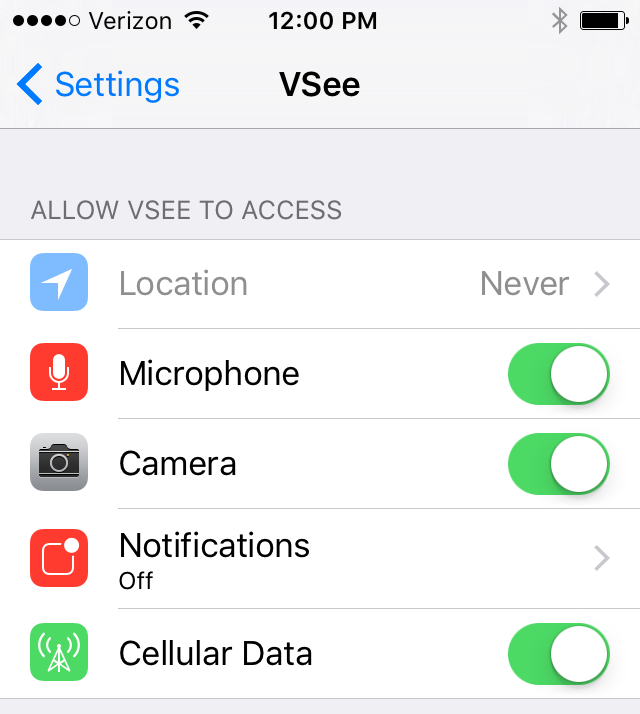 Scroll to the bottom and tap on "VSee" on the left-hand side. This article was last reviewed by our Support team on March 24, 2016.